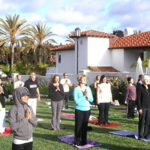 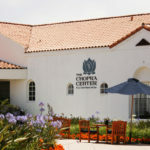 Home of the Chopra Center, join us in sunny Carlsbad, CA for five days and 4 nights of total rejuvenation. 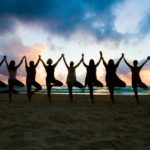 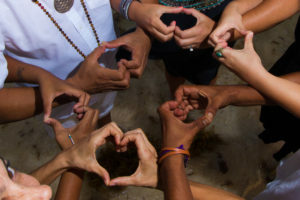 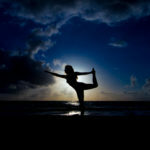 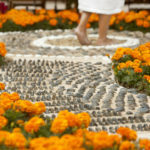 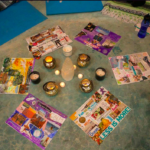 Your retreat will include luxury accommodation, nourishing, daily yoga, meditations and workshops, excursions and more. 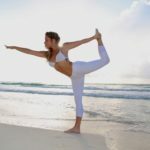 Designed to help you tap back into your own personal power, we aim send you home feeling refreshed, recharged and completely empowered.